This month marks the beginning of spring on the Great Barrier Reef. Although Tropical North Queensland is known for remaining fine and fairly warm during it's so called 'winter', just like the rest of the country, the reef is enjoying seeing the end of the cooler weather and is welcoming warmer temperatures. 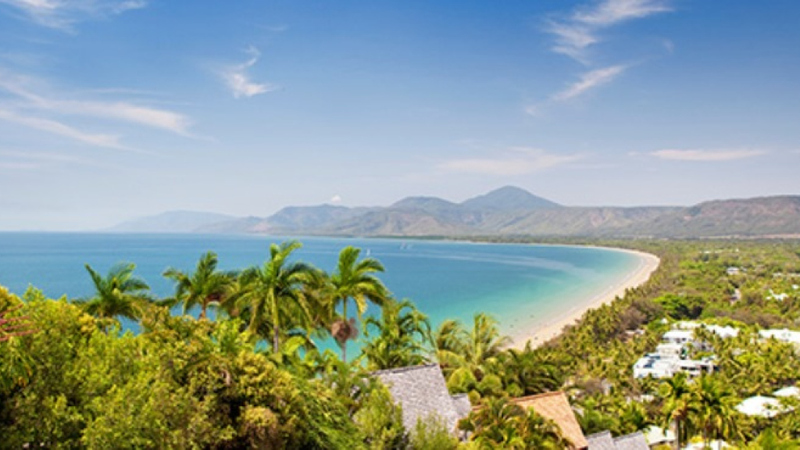 Boasting warm seas, lots of sunshine, a warm climate and refreshing sea breezes practically year round, Tropical North Queensland weather in spring is pretty darn hard to beat. The region is typically divided into just two distinct seasons, rather than the four seasons we're most used to. When it comes to the Great Barrier Reef weather, there's simply the wet season or the dry season. The dry season begins in May and lasts all the way through to October, incorporating winter and most of spring. The dry season is characterised by low rainfall, warm temperatures, low humidity and fresh breezes with plenty of sunshine. Now that spring has sprung on the Great Barrier Reef, visitors can enjoy warmer temperatures that range from a minimum of 18 degrees Celsius up to a maximum of 27 degrees Celsius in September. By October, temperatures have moved into a minimum of 20 degrees Celsius and a maximum of 29 degrees Celsius. Come November, minimum temperatures sit at a balmy 22 degrees Celsius, reaching maximums of 30 degrees Celsius. In fact, the weather is perfect for cooling off with a dip, although swimming in Tropical North Queensland is pretty great all year round. 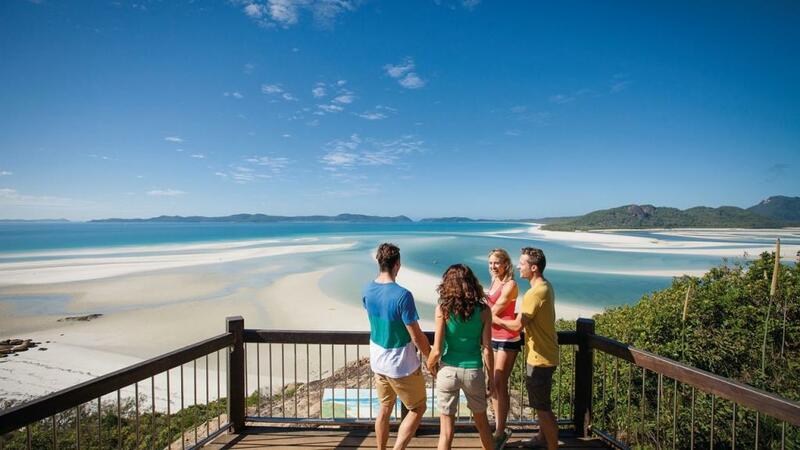 Spring is also your last chance to enjoy the waters off the Great Barrier Reef before stinger season. Although special swimming enclosures are installed at some of the most popular beaches in order to protect swimmers, spring is your last chance to enjoy some of the more secluded spots safely. The 'traditional' swimming season occurs from April to October and seawater temperatures can range from 23 degrees Celsius to 29 degrees Celsius, however from November to March box jellyfish enter the waters off Tropical North Queensland.